With just months to go before welcoming another child into her polished farmhouse brood, Joanna Gaines is feeling youthful, excited and even a bit unprepared. 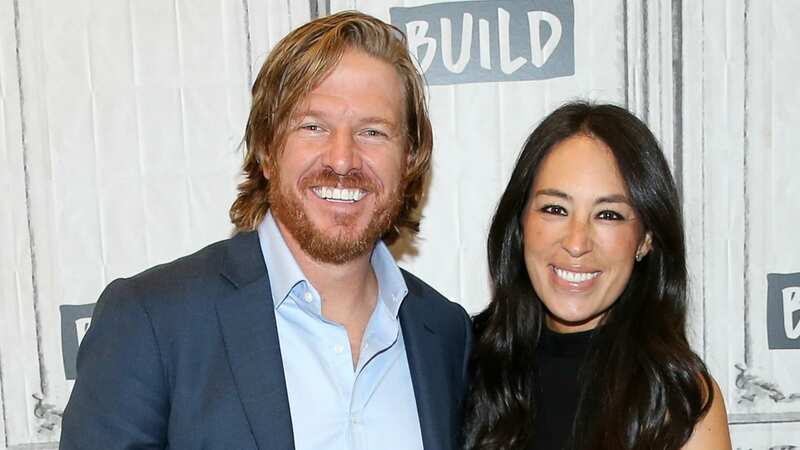 Though the shiplap enthusiast and her husband, Chip, have four other children — Drake, Duke, Emmie, and Ella — Gaines told People magazine she in no way feels like an expert. If we’ve learned one thing from Joanna over the years (aside from the fact that a fresh coat of paint can transform a room), it’s that she’s up for any challenge no matter how messy it might be. A new baby isn’t the only change for the Gaines family. In addition to recently celebrating Joanne’s 40th (with plenty of doughnuts, of course), the couple said goodbye to their HGTV hit, Fixer Upper, and introduced fans to the short series, Fixer Upper: Behind the Design. Joanna also released a cookbook filled with mouthwatering recipes — like scalloped potatoes with Gruyère and flaky biscuits. Oh, and as if they weren’t already adorable enough, they also just got a baby goat.